TYPE-81C direct core monitoring fusion splicer was developed on the basis of the concept of " ultra fast splicing in every environment. While compact, lightweight, rugged and durable, the TYPE-81C is capable of the fastest splice cycle time. Its touch screen display and remote support via internet enhance user friendliness, making the splicer simple and versatile. TYPE-81C has dual independent heaters to reduce splice cycle time. 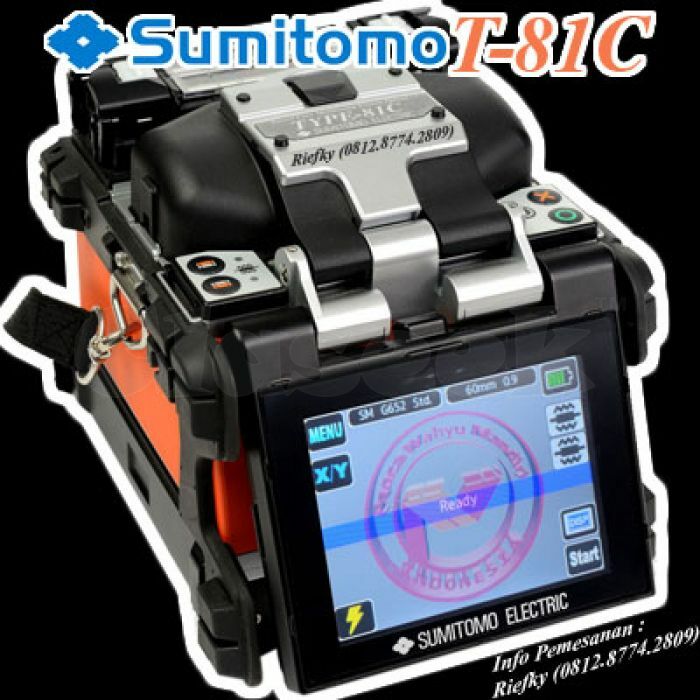 TYPE-81C marks the new standard for fusion splicers.